Located in Southwest Florida along the beaches of the Gulf of Mexico, Bonita Springs makes up the southernmost edge of Lee County. Each year, Bonita Springs attracts increasing numbers of tourists and year-round residents. 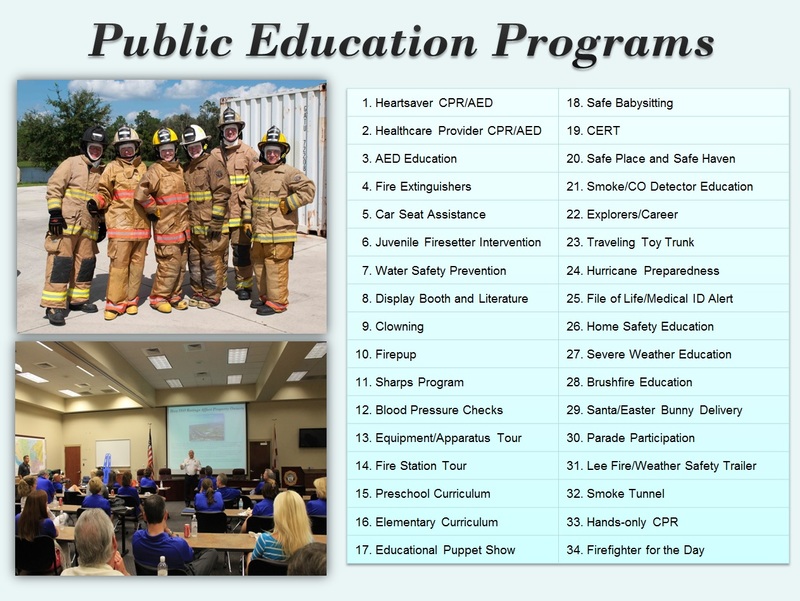 It is the mission of the Bonita Springs Fire Control and Rescue District to preserve life and property and promote public safety through strong leadership, management, professionalism, and integrity.